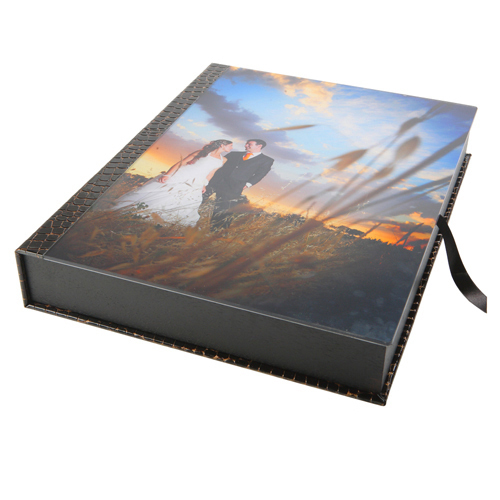 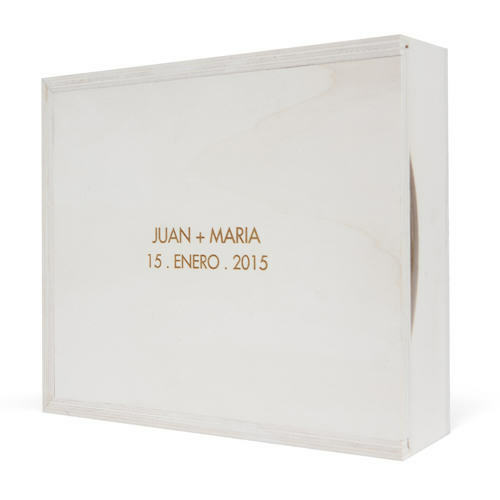 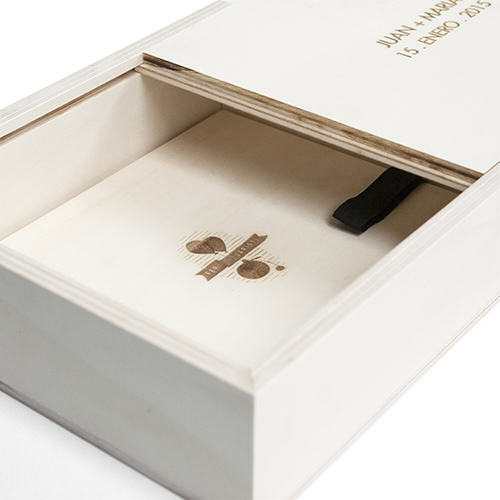 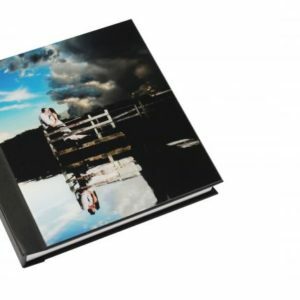 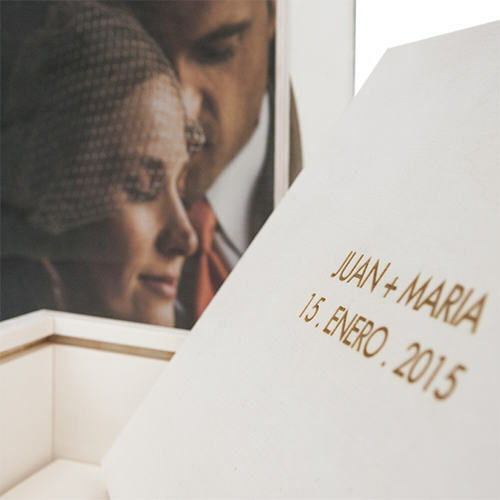 Personalised Boxes are the ultimate finish for your work and are available with almost all books and are solidly constructed with a timber frame. 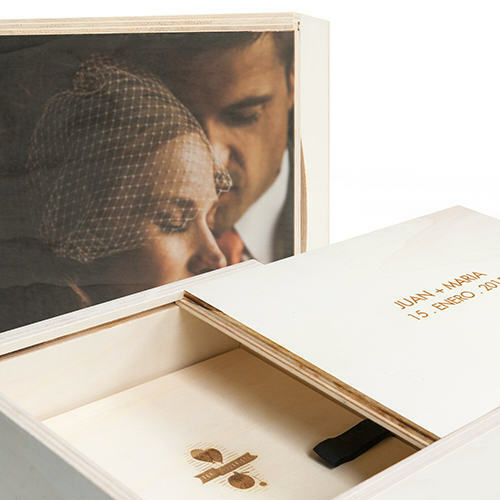 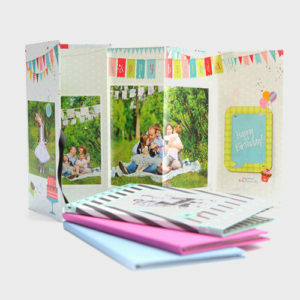 The image may be wrapped around the entire cover of the box front and back including the spine for a continuous effect. 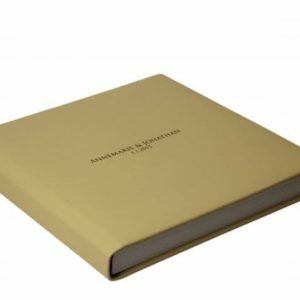 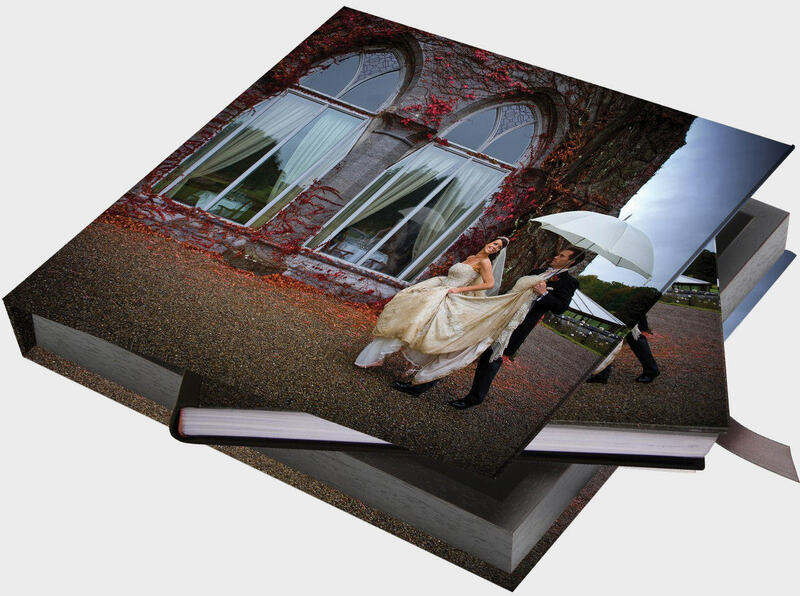 Boxes are made to measure for all sizes in the Personalised Books, Acrylic Books and Studio Books.